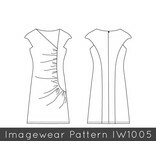 Imagewear IW1005 + free world-wide shipping! 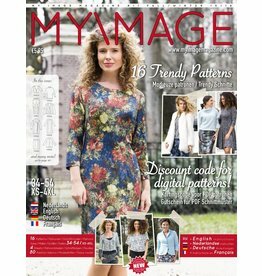 Home / Imagewear IW1005 + free world-wide shipping! Delivery time: On stock! Delivered in 3-5 days! Tip: Move over the images on the left to see enlargements! Back length: ± 92 cm. You need: Thread, blind zipper 50/60 cm. 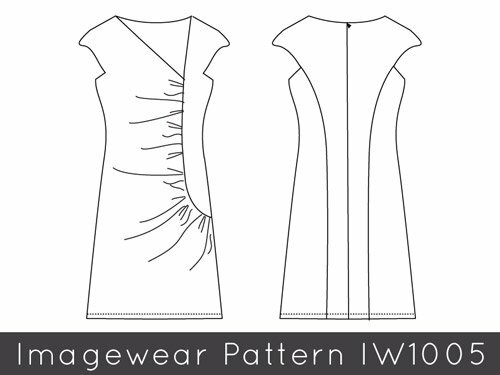 Imagewear IW1003 + free world-wide shipping! 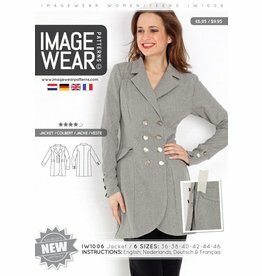 Imagewear IW1004 + free world-wide shipping! 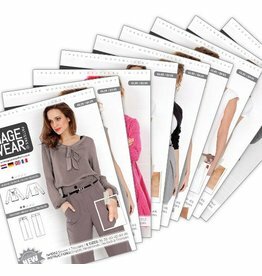 Imagewear IW1006 + free world-wide shipping!